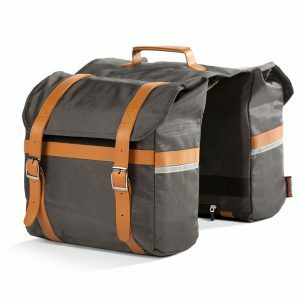 Looking for electric bikes in Kamloops, BC? The high-quality Pedego electric bikes are available at dealers across Canada. However, if there isn’t currently a dealer in your immediate area, we will cover the shipping and assembly costs if you decide to purchase a bike! Please check the map on our dealer page to find the store closest to Kamloops. Kamloops has great conditions for electric bikes: wide spaces, rolling hills and hot weather. Imagine cycling up to Sun Peaks in the summer: this kind of climbing is a pleasure on a Pedego electric bike. It’s pure fun. We would love to hear from potential electric bike dealers in Kamloops and British Columbia’s Interior . Since their introduction, Pedego electric bikes are expanding at rapid rate across Canada and now is a great time to enter the ebike market. 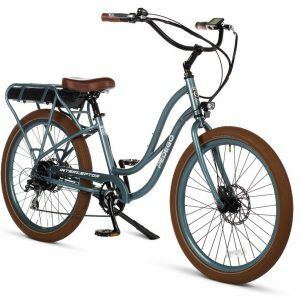 Our top sellers in Canada are the Pedego Boomerang Plus, Pedego City Commuter and Pedego Interceptor including: pedal assist, a throttle, an LCD console, disc brakes front and rear, and an integrated light. Some new bikes available this year include the full suspension mountain bike the Pedego Elevate and the belt driven Pedego Conveyor. Check them out here.